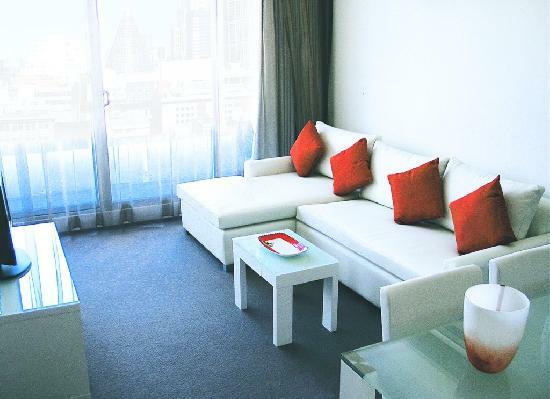 The Milano Serviced Apartments Melbourne is perfectly positioned in the heart of the Melbourne CBD, which is what makes it ideal for business and leisure travellers searching for luxurious furnished 1 and 2 bedroom apartment accommodation for extended stays in the city. The Milano Apartments Melbourne is within easy walking distance to the Queen Victoria Market, the many restaurants, shops and cafes on Lygon Street, Melbourne central shopping centre, RMIT and Melbourne University. When you choose to stay at the Milano Apartments Melbourne guests can make the most of the luxury facilities at the property including an indoor heated swimming pool, fully equipped gymnasium, sauna, tennis court and indoor rock climbing facilities onsite. The Milano Apartments in Melbourne has been specially designed to suit the needs of both corporate and leisure travellers who are looking for spacious long term apartment accommodation in the middle of the city centre. The Milano Apartments Melbourne provides corporate apartment rental accommodation that is close to all of the major corporate offices and tourist attractions in the CBD. This includes the Queen Victoria Market, Lygon Street restaurants and cafes, RMIT and Melbourne Universities, Docklands waterfront precinct, Etihad Stadium, Melbourne central shopping centre, Bourke Street Mall, Chinatown, theatres, public transport and gardens.